The compact and concentric fitting on the valve has proven to be effective in practice and the unit is both space-saving and reliable. This series can be deployed in the most difficult conditions, from heavy vibrations to adverse ambient conditions, and offer a powerful and safe solution for valve control. 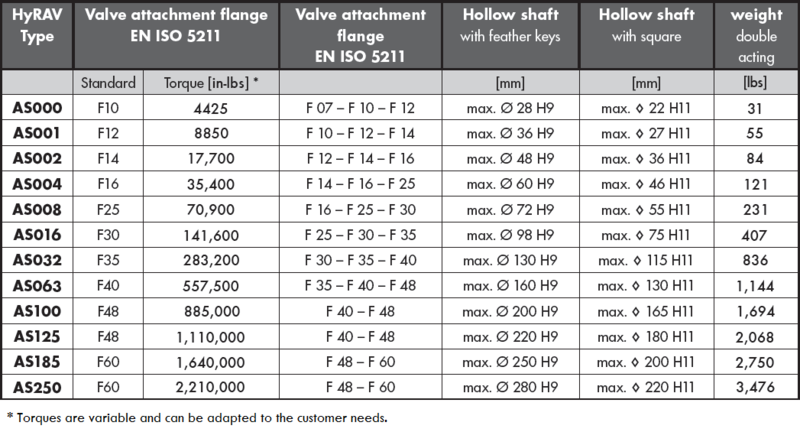 Due to the spacious, hollow shaft design and customizable flanges, the series can be adapted to each valve type.